exceptionalestatesalesofnepa has no other items for sale. 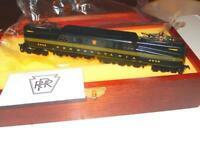 Rivarossi Ho Union Pacific E8-Diesel #926 Loco serviced & ready to pull ! !